There has been a lot of talk concerning who will drive in the alongside Lance Stroll in 2018, but Williams Martini Racing isn’t the only Formula One team hard at work on finding a new driver. 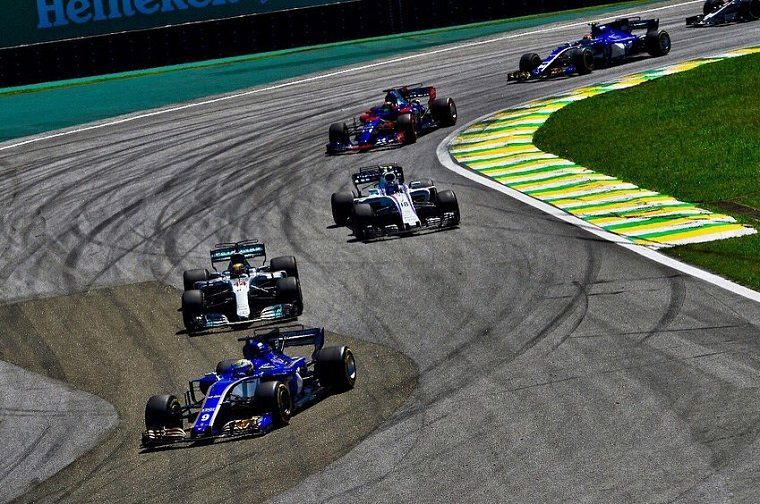 Both seats at Sauber F1 are still up for grabs and though Sauber is currently sitting last in the constructors’ championship, numerous drivers have been fighting over the opportunity to drive for the team. According to Motorsport, Sauber will finally announce its lineup at the season finale in Abu Dhabi. One of the seats seems almost surely claimed by Charles Leclerc, the young Ferrari Driver Academy prodigy who won this year’s Formula 2 championship. The remaining spot could be filled by either Marcus Ericsson—one of the current Sauber drivers—or by Antonio Giovinazzi, the Ferrari reserve driver who filled in for the other Sauber driver, Pascal Wehrlein, at the 2017 Australian Grand Prix and Chinese Grand Prix. Wehrlein, who has been associated with Mercedes, seems to have missed his chance at making it big in F1. He was understandably overlooked for the Mercedes seat following Rosberg’s retirement but offers neither the talent nor the financial backing necessary to attract the interest of other teams. Supposedly, Ferrari is keen to transform Sauber into its junior team, much as Toro Rosso currently serves as a filter through which to bring up the best young drivers for the main Red Bull team. Sauber has already announced a renewed engine partnership with Ferrari and more recently, FCA CEO Sergio Marchionne suggested a possible link between Sauber and an Alfa Romeo return to Grand Prix racing. “Alfa Romeo in F1 could become a fine breeding ground for young Italian drivers. The best one, Giovinazzi, is already with us, but there are others besides him, and they are struggling to find room. Alfa Romeo, more than our customer teams, could offer them that space,” Marchionne told Italian media. The CEO has long talked of his desire to bring Alfa Romeo back to Formula One and the link to Ferrari seems fitting given that the Scuderia originated as Alfa’s performance arm. Whether such a deal could be struck in time for 2018, however, is unlikely.